You’ll never have to miss another dose of your medication. 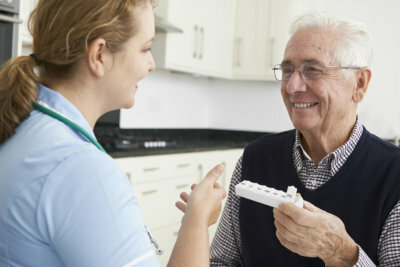 Proper adherence to the medications provided by physicians contributes to the positive result of the patient’s treatment. It is one of the essential steps in properly managing a patient’s condition. Unfortunately, there are times wherein patients encounter issues regarding their medication management. This keeps them from complying with their medical needs. This is why Tender Touch Caregivers LLC is here to help you address and manage those issues. 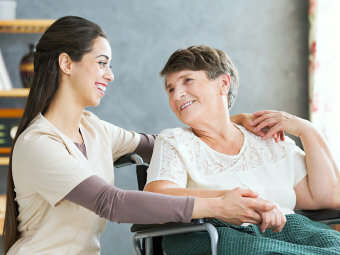 With the help of our reliable caregivers, we conduct an assessment to determine what caused the treatment to fail, then we will create an appropriate method or plan that will resolve these issues. To take advantage of this service, you may call us at 772-626-4969 or you may Schedule a Free Assessment.